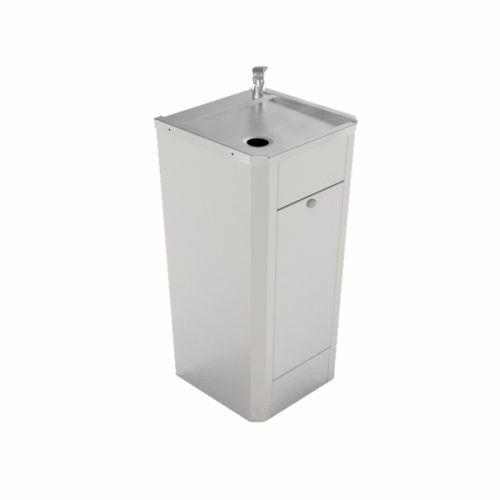 Drinking fountains are available in a range of robust wall hung and floor standing stainless steel models. 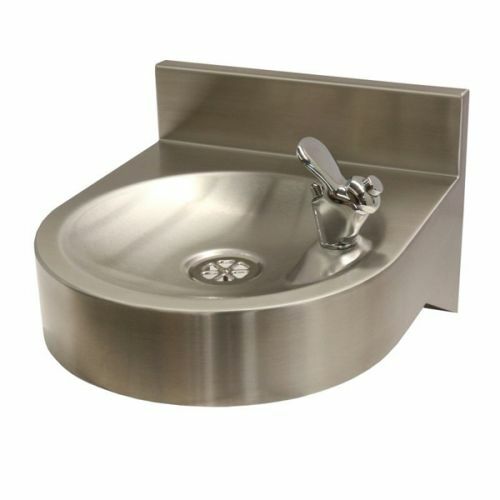 The wall mounted drinking fountain models are popular in schools for use either internally or externally to provide a safe source of drinking water. Floor standing models in both junior and adult height offer a more secure fixing for areas of higher use, or areas prone to vandalism. 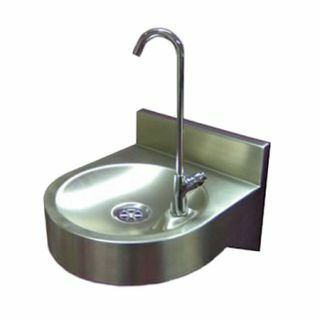 All school drinking fountains come as standard with an NSF approved water bubbler (tap), or alternatively as an option most can be supplied with a WRAS (Water Regulations Advisory Scheme) approved water bubbler tap if required. 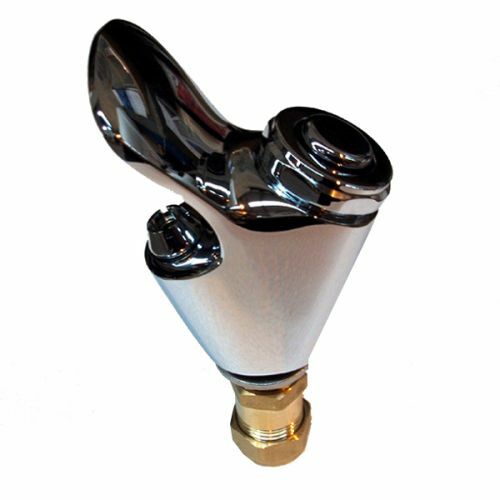 Stainless steel wall mounted drinking fountain with WRAS approved bubbler valve tap, waste and wall bracket. Perfect for schools. 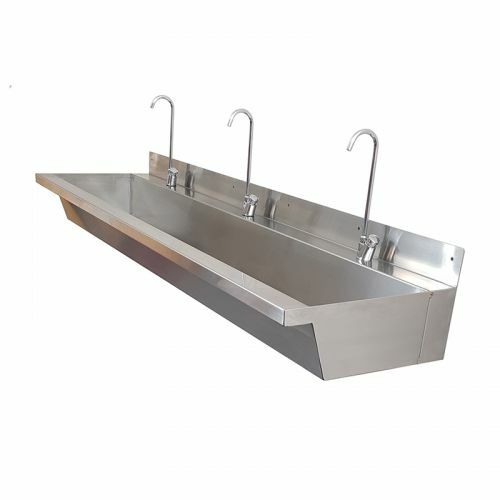 Wall mounted drinking fountain with half height undershroud, WRAS approved bubbler tap, waste and wall bracket. 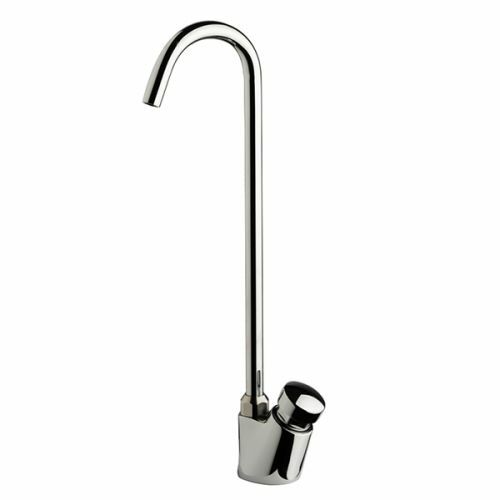 Wall mounted white coated drinking fountain with tap, waste fitting and wall bracket. Popular choice for schools. 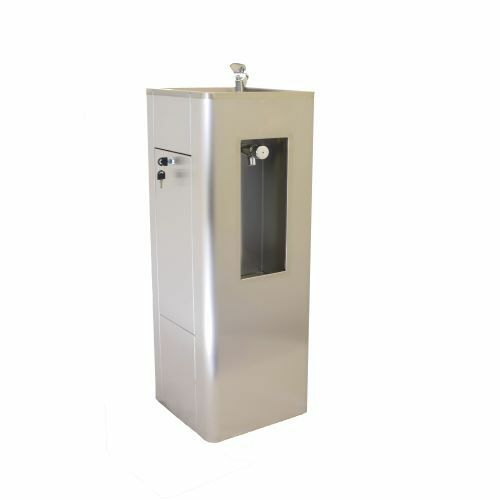 Floor standing adult height drinking fountain with WRAS approved bubbler valve tap, waste and undershroud. 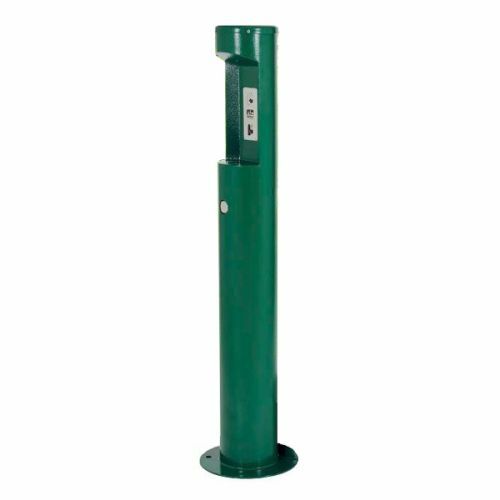 Floor standing junior height drinking fountain with WRAS approved bubbler tap, waste and undershroud. Ideal for junior schools. 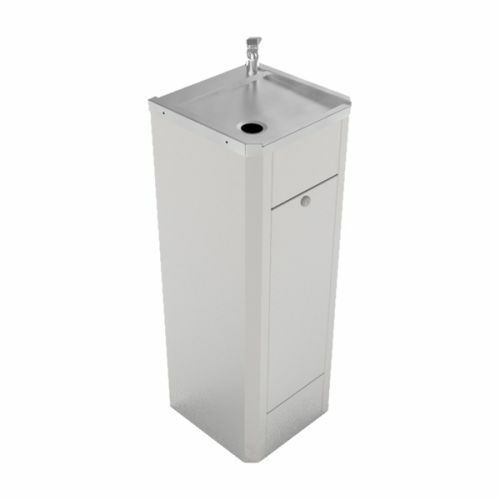 Stainless Steel floor standing pedestal drinking fountain with WRAS approved bubbler valve tap mounted on round pedestal. Stainless steel recessed drinking fountain with tap, waste and puss button valve. Research into water consumption for schoolchildren suggests that dehydration causes slower cognitive and motor skills, leading to shortened attention spans and making tasks like handwriting all the more cumbersome. It is therefore advised that teachers make more effort to encourage regular hydration throughout the school day. 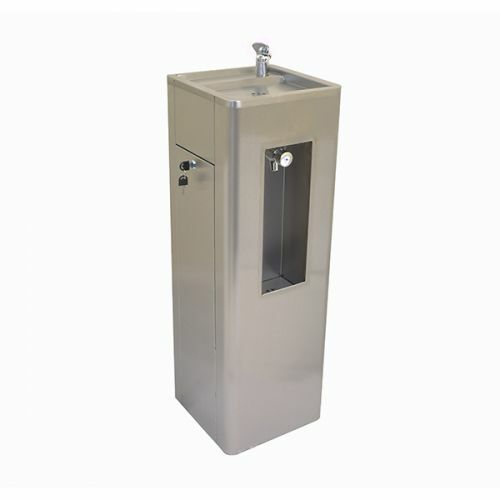 Stainless steel drinking fountains offer a cheap, robust solution for schools to provide access to drinking water. Additionally, bottle filling stations are now offered to encourage the use of reusable water bottles instead of disposable ones, aiding hydration while on the move and reducing the amount of plastic sent for recycling or to landfill. It is common for drinking fountains to be incorporated into toilet facilities, but BREEAM guidelines suggest that drinking water should also be provided away from such areas. As such, it is advisable to have several drinking fountains located throughout school premises, encouraging children to drink at regular intervals. Open-plan access adjacent to corridors is considered best practice, allowing for staff supervision, encouraging good behaviour and limiting the chances for vandalism. Government guidelines state that schoolchildren must have access to clean, fresh drinking water at all times, but a Natural Hydration Council survey in 2013 suggested that 60% of parents throughout the UK were dissatisfied with water provision in schools, with 73% claiming there was no access via water fountains. It would appear that it is common for traditional drinking water fountains to have fallen into disrepair, owing to anecdotal reports of limited access to water, but the positive impacts of hydration - on health in general, and on cognitive ability in particular - should not be ignored. Thus, installing appropriate numbers of drinking stations throughout the premises and within the grounds, should be a priority for all educational organisations. 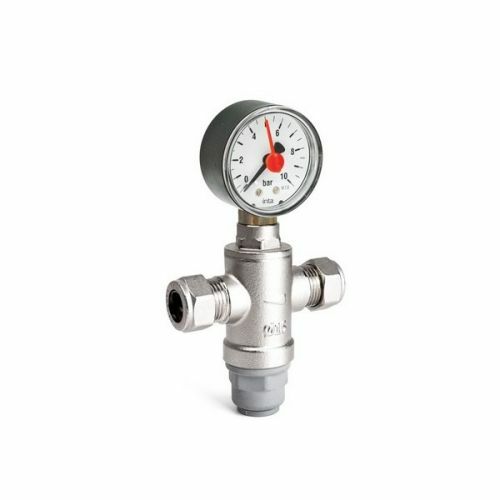 Local authority schools can purchase on account - please email your purchase orders to sales@washwareessentials.co.uk (please include delivery charges and VAT on the order), or call us on 01275 390603 for more details. Outdoor drinking water fountains will need to be isolated and drained down during freezing temperatures.